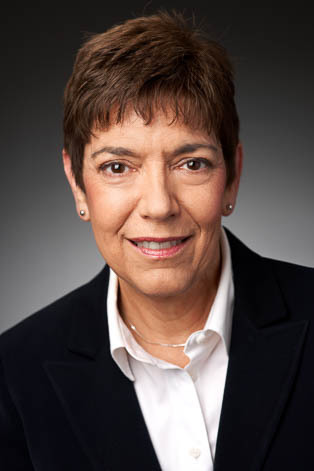 Linda Schaffer’s practice is concentrated in the area of real estate law. She is a registered land attorney in Hamilton County, Ohio. Prior to joining Keating Muething & Klekamp, Linda practiced with a law firm in Northern Kentucky. Her practice areas included real estate, probate, wills, family law, including dissolutions and adoptions, bankruptcy and municipal law.